Our collection features jewellery and collectables from all around the world. Both New and Pre-loved. Come and explore ! We can offer you unique pieces you wont find anywhere else. Our huge collection features jewellery and collectables carefully selected from Australia and overseas. We invite you to come and explore ! Offering a wide variety of jewellery and collectables. Three big bright rooms full of treasures to explore. 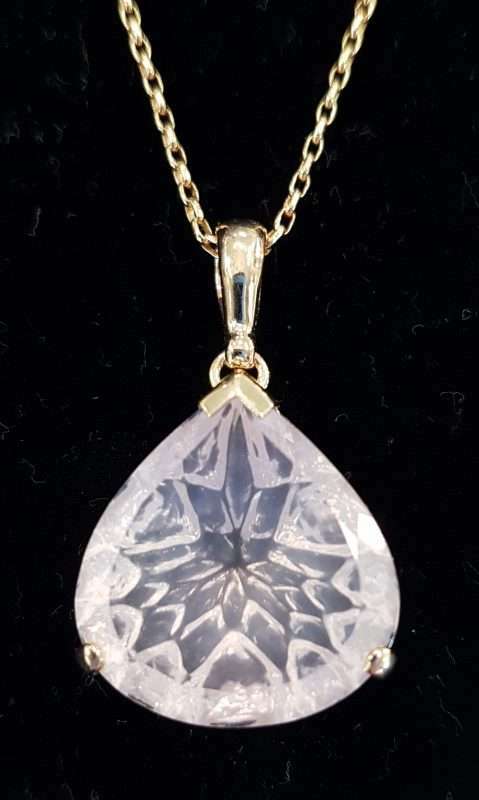 Our Shop is renowned for the Largest Range of Jewellery in Australia. Alexa’s Treasures brings you the finest Jewellery from around the world with each piece being individually selected, to ensure Quality and Excellence and always at the very Best Prices. We select jewellery pieces that are as Special, Unique and Individual as you are. Come in to our store and let our Friendly and Knowledgeable Team assist you in finding what you’re looking for, and enjoy the Alexa’s Treasures experience. Or browse our range of jewellery online today and find that something special for yourself or your loved one. Are you looking for something in particular?… contact us today. For 18 years we have been your local trusted store filled with all kinds of fabulous Jewellery. 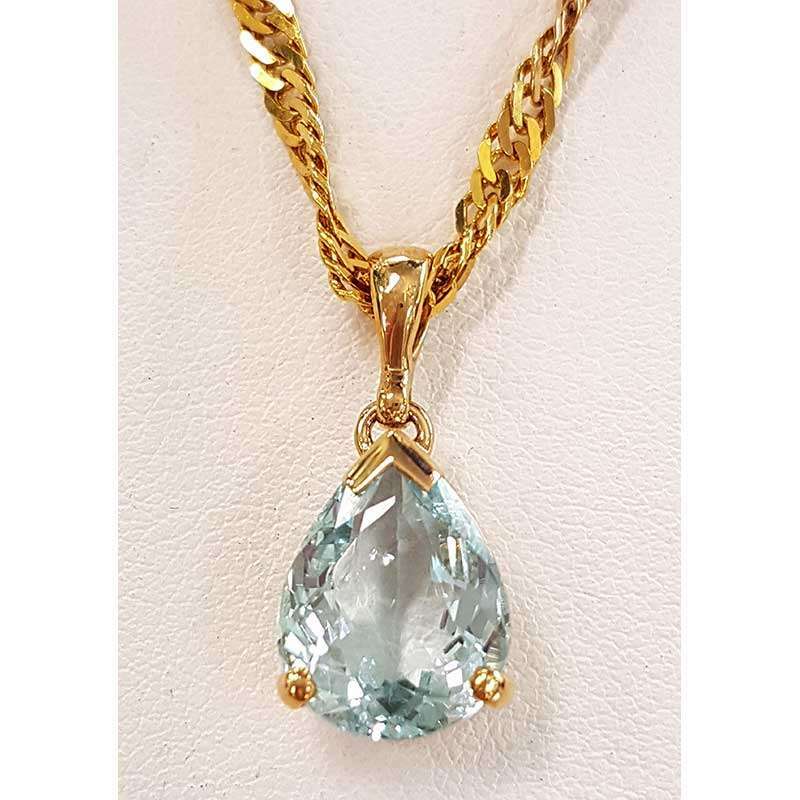 With its calming Blue Green colour it’s easy to see why the Aquamarine stone is so very popular. Wishing you all a HAPPY VALENTINES DAY!!! How perfect are these rings? Absolutely BEAUTIFUL store! Staff were friendly, helpful, kind and professional. Will definately be going back! !